Brent is an entrepreneurial leader with a track record of identifying market opportunities, building high-performing teams and delivering world class products andservices, ultimately creating shareholder value. 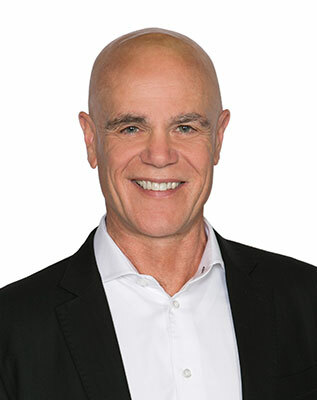 He was a CEO and Co-founder of Vertical Technologies Inc (acquired by Thomson Reuters), CEO and Co-Founder of Teamplate, Inc (acquired By Captaris), CEO of MarineCFO (acquired by VerticaLive) and most recently CEO and Co-Founder of Petrotranz (acquired by the Daily Mail Group). Brent’s involvement at Cantega started in 2010 as a result of a personal friendship with Cantega’s founder Marty Niles that dated back to their high school days. Brent became an investor and helped to formulate the Cantega commercialization plan, recruit our Board of Directors and build out the leadership team. Since Brent’s involvement, Cantega has grown at a 30% + CAGR. He is a graduate of the University of Saskatchewan, College of Commerce with an honors degree in Finance. Mike joined Cantega in 2018 as C.O.O. after a 30 year career in the electric transmission and distribution industry. 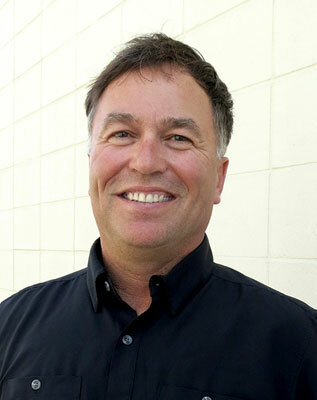 Most recently, Mike was the Vice President of Field Services with Ulteig Engineers Inc. Prior to this Mike had a lengthy career with Xcel Energy with increasing levels of responsibility from Lineman, to Manager Electric Distribution Design, to Senior Manager Transmission Construction Line Operations and finally as Senior Manager, Transmission Investment Development. Mike has managed multi-disciplinary teams, developed proposals for transmission investments, negotiated partnerships for transmission construction, served as an Xcel representative with the Federal Energey Regulatory Commission (FERC) Order 1000 transmission investment initiative, and was a key leader among utilities who invested in CapX2020, the largest integrated development of new power transmission in the upper US Midwest. Mike’s experience in working on growth projects and with large teams will assist him in building out the Cantega team as it continues to expand its customer footprint. His employee management and leadership skills will help Cantega manage growth while maintaining our focus on building premium quality customer-centric solutions. 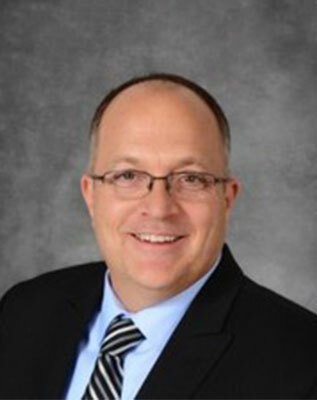 Mr. Dunham has a Bachelor of Science in Management from Cardinal Stritch University and is completing a Master’s in Engineering Management at St. Cloud State University. He is also a certified Project Management Professional (PMP) and served four years in the United StatesMarine Corps. Marty Niles began his career as a power lineman and spent 25 years in the field as a transmission and distribution operations lineman at TransAlta and Fortis. In 2001, Marty founded Cantega after realizing there had to be technologies available to design and manufacture better fitting cover-up to prevent the prevalent issue of bird and animal caused power outages in substations. Greenjacket is the precise-fit engineered solution that he developed for substations. Carrying through with his passion, Marty knew that there were better solutions that could be carried through to prevent wildlife caused outages on the powerline and pressed for the formation of Reliaguard. As part of his building Cantega, Marty has been diligent in leading the protection of Cantega’s Intellectual Property. Cantega has 6 Canadian and 12 US patents registered and additional patents pending. Marty is recognized in the utility sector as a go to resource when it comes to solving wildlife caused outages. Marty is often seen as a guest speaker educating utilities on risk factors and solutions to improve reliability. Keith brings 25 years of lineman expertise to the issue of animal and bird caused outages. Keith has experience with de-energized and energized lines and equipment using hot line work methods with both rubber gloves and hot stick methods. Other expertise includes conducting field assessments and coaching field personnel in work methods, procedures and safety. Keith has worked for major utilities such as Fortis and TransAlta. At Cantega and Reliaguard, Keith leads his services team in conducting equipment imaging, designing covers and tools and consults with customers on recommendations for cover-up to best prevent animal and bird caused outages. Gayle graduated from University of Saskatchewan with a Commerce degree having a double major in Marketing and General Business and manages strategy and marketing execution for Cantega. 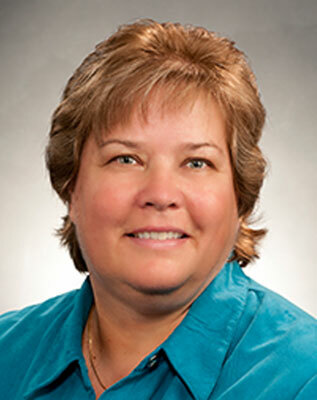 Gayle joined Cantega in 2010 to assist in building out a global sales and marketing organization for Cantega. Before joining Cantega, Gayle built out the global sales and go to market organization for Teamplate – a start-up software company. She is familiar with getting start-ups to market and revenue positive as Teamplate was her second software start-up venture. Prior to Teamplate, Gayle was the Director of E-business Applications at Sprint in Dallas Texas, leading software hosting market initiatives and in her career has managed key strategic partnerships with Dell, Deloitte, Microsoft, IBM and HP to name a few. In addition to her marketing background, Gayle has extensive experience in strategy development, solution sales, sales management and sales management CRM systems. Gayle’s business growth and go to market experience has helped transform Cantega into a global market player. 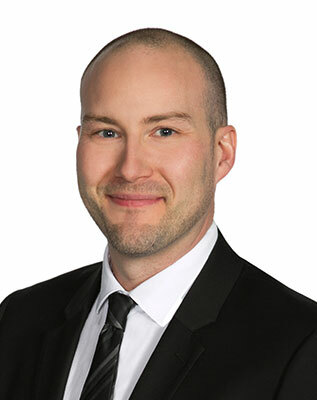 Marshall Rosichuk is Reliaguard’s CFO and in addition to leading accounting and finance aspects of the business; he works closely with the executive team on contracts, government registration and taxation requirements as well as general business strategy. He has over twenty (20) years’ experience as a CFO and consultant to private and public companies in the service, manufacturing and construction sectors. His experience spans the gamut from financial restructuring to implementing management information and accounting systems with a forte in strategic and operational planning and forecasting; in addition to being involved with mergers and acquisitions. He also has a Chartered Professional Accountant or CPA designation. Scott Young has specialized in manufacturing production, production improvements, productivity gains and lean methods throughout his career. Scott has introduced production efficiencies into Greenjacket manufacturing that has expanded output through Greenjacket’s continued growth over the past 5 years. Scott has also used a range of management tools around TPS and Lean Manufacturing and Cost Control that have improved the operations at Cantega during his tenure. Scott also brings a background in purchasing, inventory control and supplier development, Tool and Die Making, health and safety among other skills garnered from years of manufacturing experience. Scott has experience in managing and working in global manufacturing environments predominantly focused in the automotive sector. 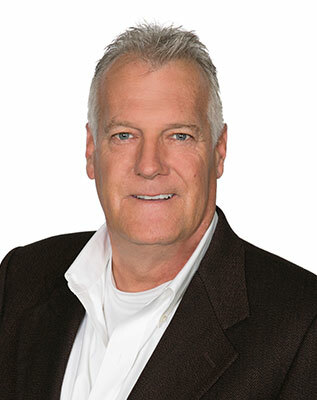 Scott has held increasing levels of responsibility in companies such as DBG Canada, Cequent Towing Products, Van-Rob Stampings and Ventramex (Flex N Gate). Scott has also assumed responsibility for the design department at Cantega. Scott’s focus is working with the Cantega Field Services team to design and create precise-fit cover-up from the point of receiving images through design, into production and ship to customer sites within timelines to meet customer In Service Dates. He currently leads our manufacturing, design, project management and IT departments. 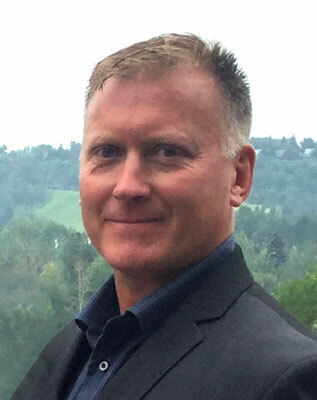 Neil Barrett, Vice President, Sales Greenjacket Inc. As VP Sales, Neil has responsibility for, and leads the Sales Team for both Greenjacket Inc in the US, and Cantega Technologies in Canada. His sales leadership experience in a consultative, solution focused environment has contributed to the strong growth and performance of the organization. Neil has a diploma in Accounting, and after college chose to pursue a career in sales, joining Fisher Scientific (now Thermo Fisher Scientific) where he eventually led the Western Regional Industrial Sales Team. Following this, Neil spent a number of years working with a top SolidWorks reseller prior to joining Cantega Technologies Inc. in 2011, where he joined Gayle Howard in building out the sales team. Neil works closely with Slade van Rooyen and the rest of the management team in continuing to grow and develop our relationships with key utilities across North America, maintaining our industry position as a Gold Standard Solution to Improving Reliability. Derwin is a versatile and results-oriented sales professional with a track record in both the domestic & international Power System sectors. Derwin’s focus is on building client relationships and providing value add services in strategic alliances and partnerships, with proven technology. His past roles include an Executive Account Manager for Powell Industries, the largest medium voltage switchgear manufacturer in North America, where he managed major Canadian accounts in the Energy Pipeline sector, with an annual sales budget of $10 Million. Prior to this, he managed the joint venture partnerships of PowerComm Inc, an Electrical and Instrumentation company, doing business in Central Asia, with revenues in the 3rd year reaching well over $50 Million. Mr. Herrera also managed a technology line for CelCorp and was responsible for increasing revenue by 30% during his second year at the organization. 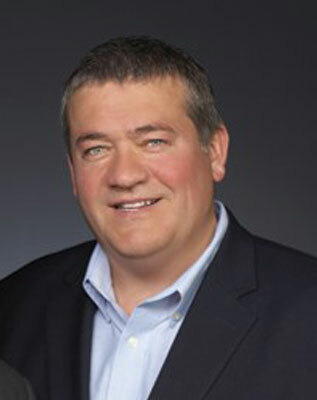 He acquired and maintained major accounts, including Apple Computers, NBC Studios, Conde Nast Publications and three of the top five largest school districts in the US. 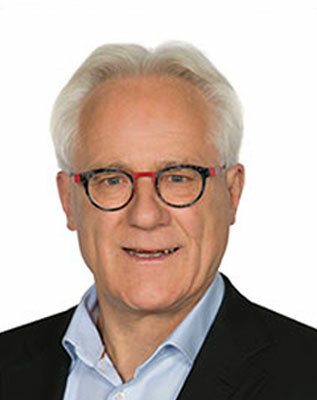 In addition, Mr. Herrera was integral in developing and managing international distribution channels in Germany, Italy, Australia, the United States and the United Kingdom. Ed holds a Bachelor of Design degree in Industrial Design from the University of Alberta. He joined Cantega in 2010 and eventually came to lead the design team as it grew. 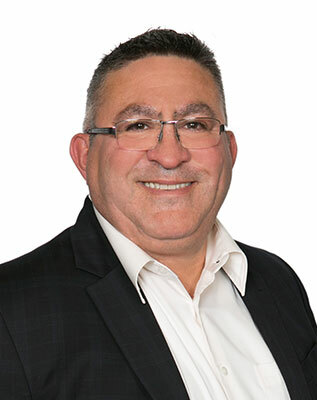 Over the years he has had the opportunity to work as part of a number of multidisciplinary teams throughout the company helping to position Cantega as the market leader in product innovation and power system reliability solutions. Ed has played a key role in such initiatives as developing online product installation training for Greenjacket, establishing design standards and best practices, new product development including the initial line up of Reliaguard covers, invention of a number of proprietary tools, and managing Cantega’s ever-growing intellectual property portfolio. Always seeking to build knowledge and solve more complex problems, Ed is very much looking forward to his new role in leading the company to leverage technology in order to continue innovating within the electrical utility sector. 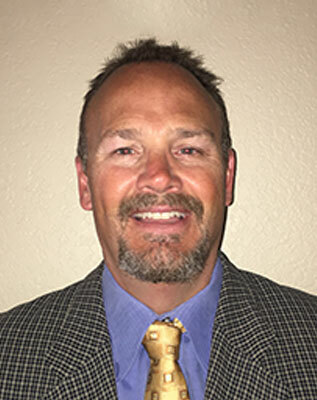 Billy Huard brings 15 years of sales and management experience to Cantega. Prior to his business career, Billy spent 12 years as a professional hockey player and retired from the NHL in 2000. Billy joined Cantega Technologies in 2014 as the VP of Business Development for Greenjacket. Since joining Cantega, Billy has worked with the Greenjacket sales team to expand executive level relationships with key Cantega customers and prospects. His team approach and philosophy of getting the right players in to the right roles has allowed Cantega to launch the Reliaguard product line where he serves as President. Billy has worked for companies such as Oakley where he was responsible for brand and key account management and ICU Medical where he led a sales team and was responsible for key account growth. While new to the utility industry, Billy has rapidly learned from Marty and Keith all of the electrical equipment components at risk for wildlife caused outages. This knowledge coupled with Billy’s boundless energy and exceptional relationship skills is helping Cantega leverage important utility and partner relationships.